As a homeowner you probably built your backyard oasis for a source of relaxation and retreat, especially during those hot Palm Harbor summer days. But nothing ruins that enjoyment quite like finding out that you need swimming pool repairs. 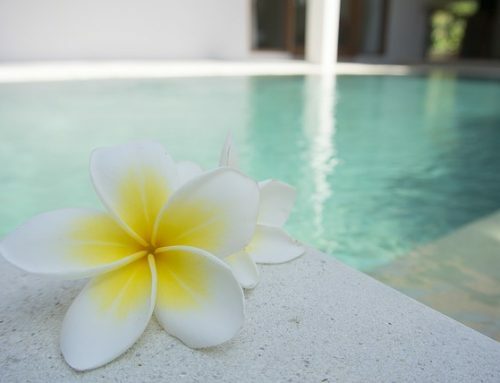 The best thing to do is to learn the signs that will indicate your pool needs restoration. The three main types of materials used in the structure of home swimming holes are vinyl, concrete, and fiberglass. Understanding the deterioration your lagoon is prone to will help you check for signs that you’re in need of repairs. Vinyl is used primarily in above ground pools. The liner can frequently be torn, if it’s a small leak then it can usually be repaired, but bigger leaks can result in needing a new liner entirely. Concrete can develop cracks over time. While you can repair small cracks easily, bigger cracks may result in in the need to re-plaster. Fiberglass is prone to discoloration. An acid wash can help fix this issue. Most of the signs that your back yard oasis is in need of some serious assistance are easily overlooked, but this list should help simplify the question on if your Palm Harbor home is in need of swimming pool repair. Unusual noises, such as gargling can often be an indication of a leak. Broken tiles inside your pool; uneven or soft ground; and cracks surrounding your backyard lagoon are often signs of a tear in the liner or a crack in the structure. The flowing water slowly washes away the surrounding earth, which causes the ground to slowly sink and deform. 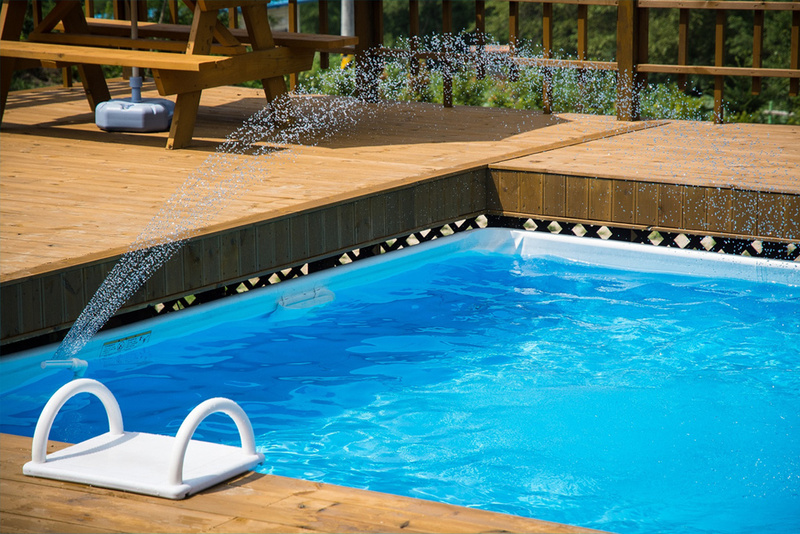 If the pump’s motor turns off on its own, or is making loud unsettling noises; this may be an indication you’re in need of swimming pool repair. If the motor is sucking in air, this is an indication of an air leak in your pump, which must be airtight. While some repairs can be an easy fix, it’s usually in your best interest to call a Palm Harbor professional who can diagnose the problem you may be facing. The longer you wait the more expensive the repair could be, turning a simple repair into a huge replacement. If you’re experiencing any of the signs listed above and reside in the Palm Harbor area, Triangle Pool is the friendly and knowledgeable service company to call for swimming pool repairs. We offer maintenance packages that will help the upkeep of your backyard lagoon. We believe in developing a relationship with each of our clients; and we’ll send the same expert to you, so they get to know your oasis, and more importantly, you. Contact us using our online form or give us a call at 727-531-0473.